Visit the refer a friend page. Hit the “refer a friend now” button. At this point you’ll be able to share your unique referral link. Place your first order! If you spend at least £25 you’ll get a £5 discount. Your friend will now be eligible to collect their £5 of Whistlefish points. 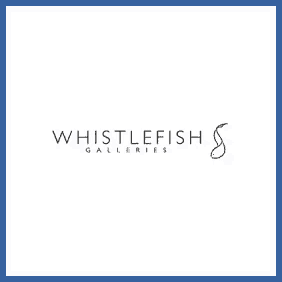 You’ll find art prints, greetings cards and more at Whistlefish. Refer a friend as a new customer and you’ll get £5 worth of points to spend at the site. If your friend’s purchase is over £25 they’ll also get £5 off.